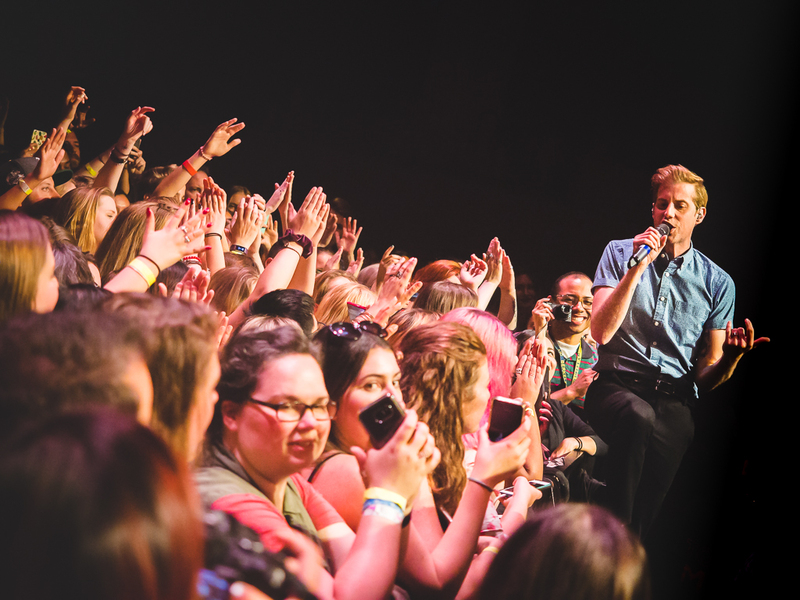 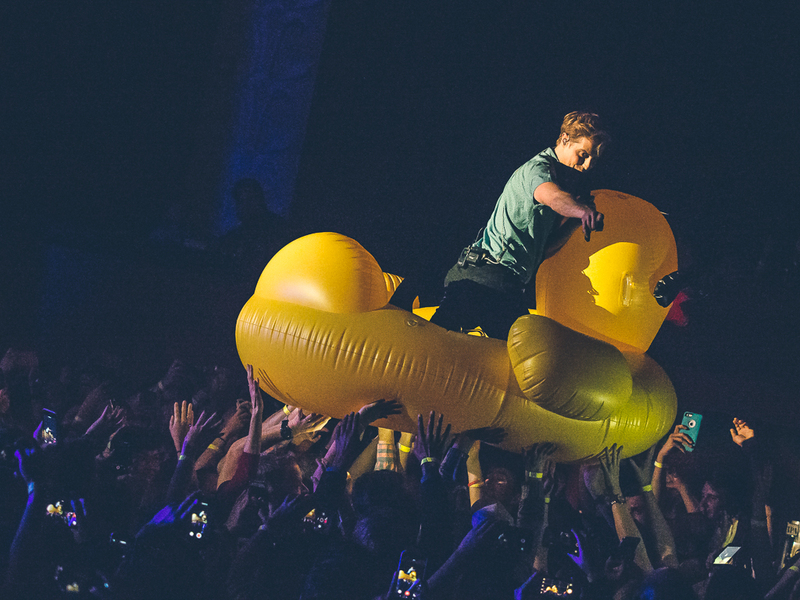 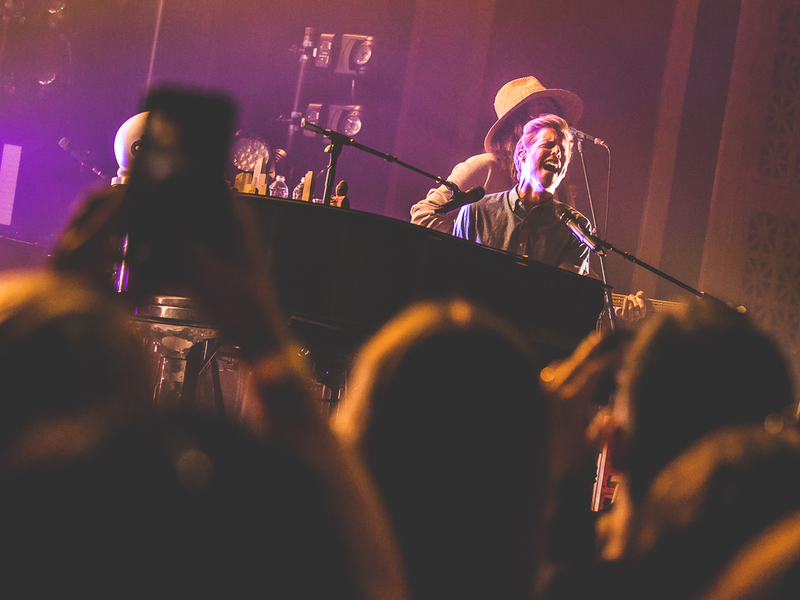 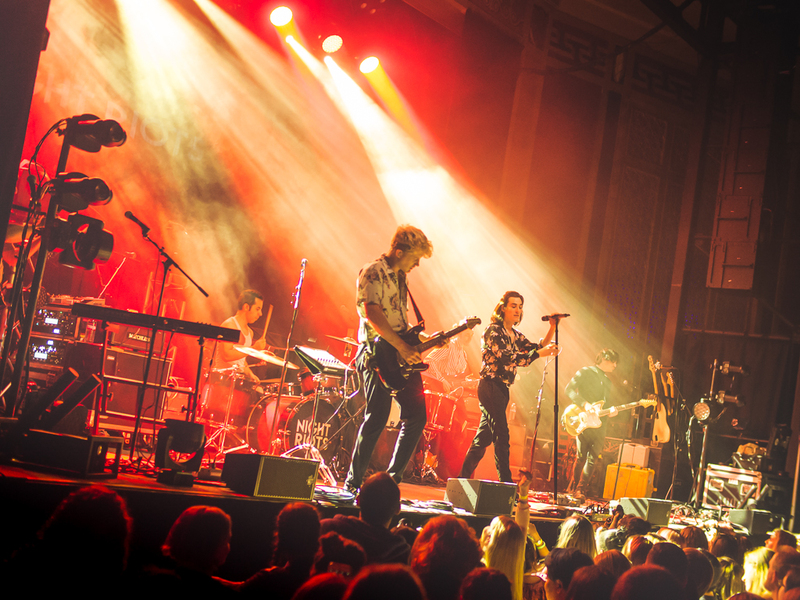 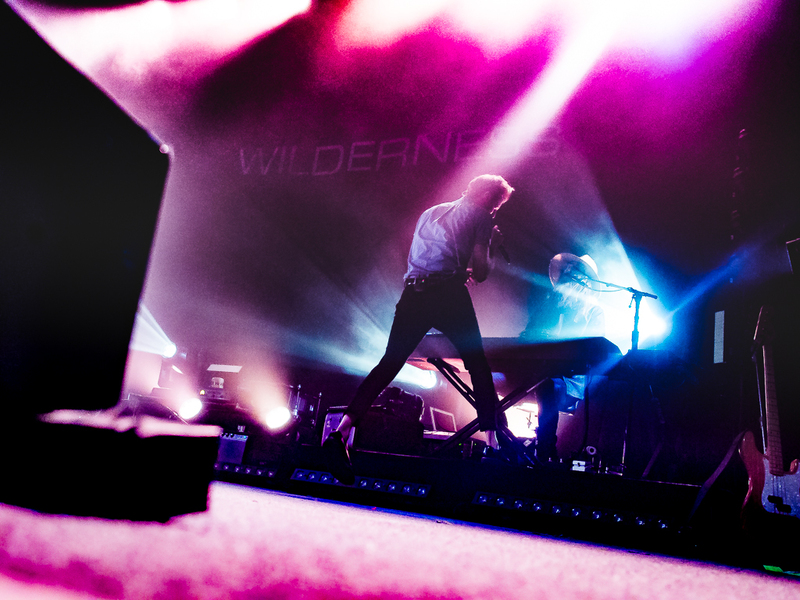 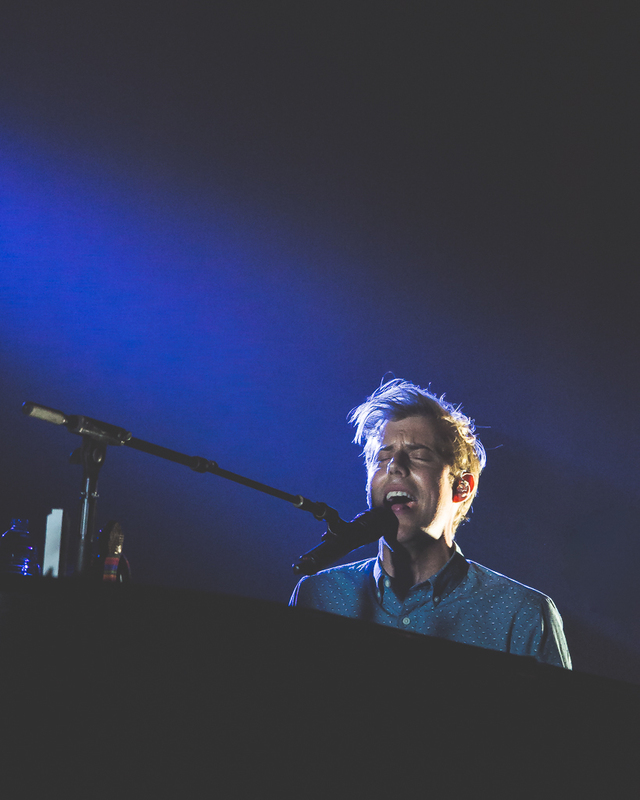 With pool inflatables and space suits in tow, Andrew McMahon in the Wilderness played a rollicking show at The UC Theatre last Saturday to kick off a two-night run in the Bay Area. 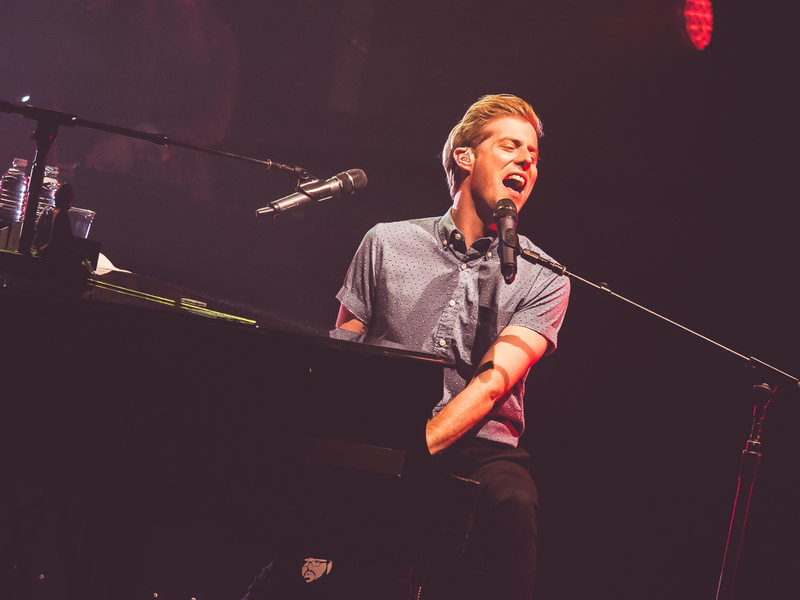 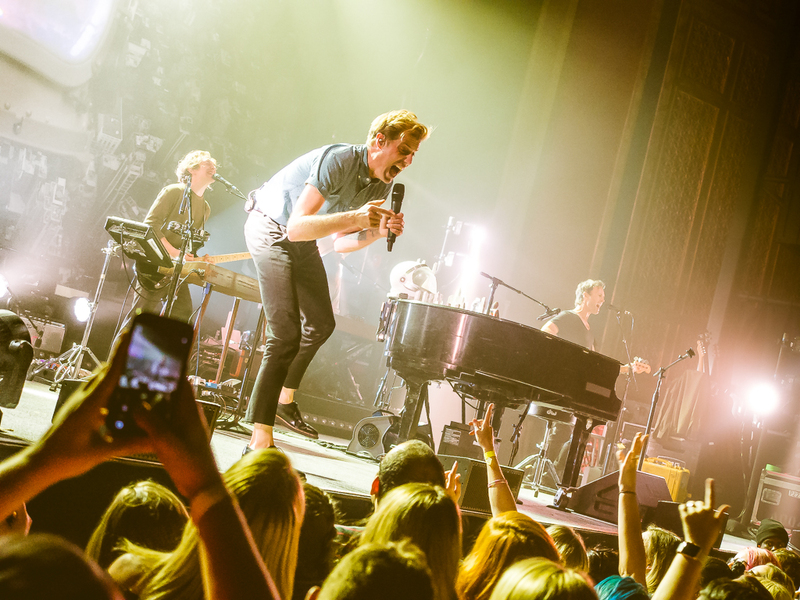 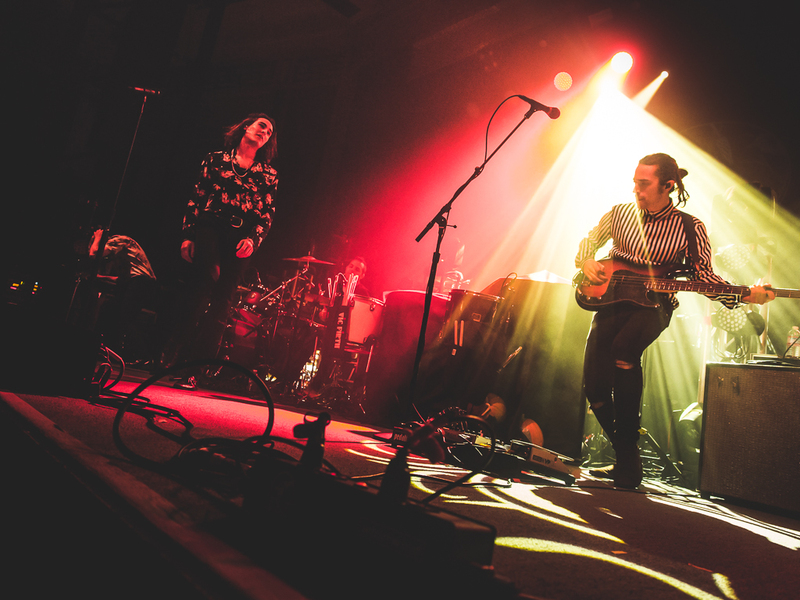 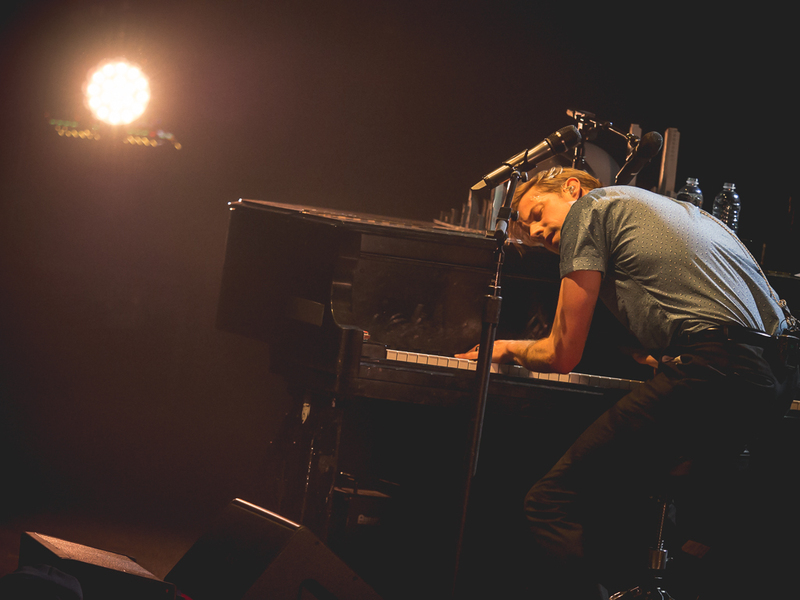 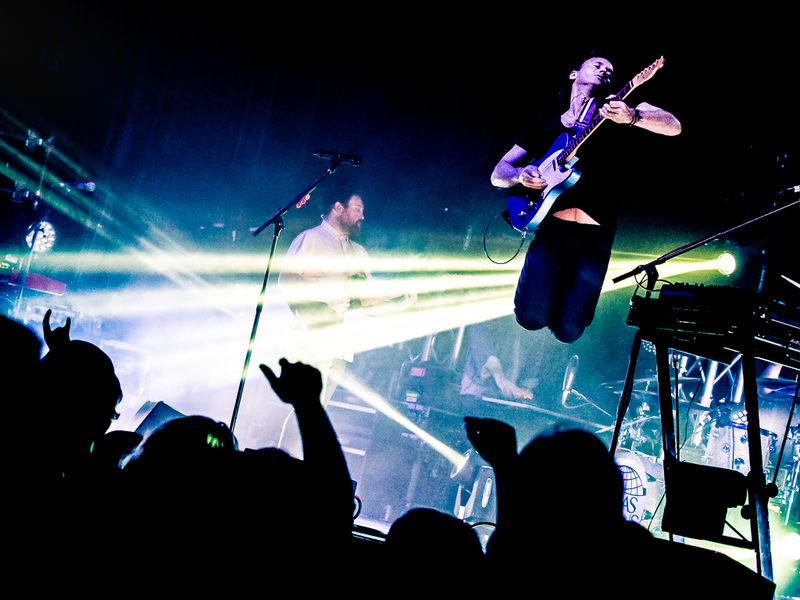 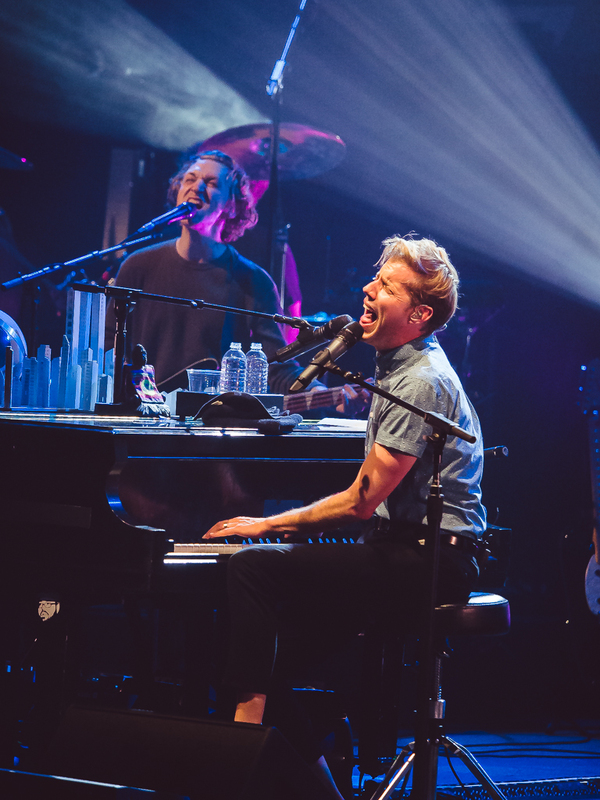 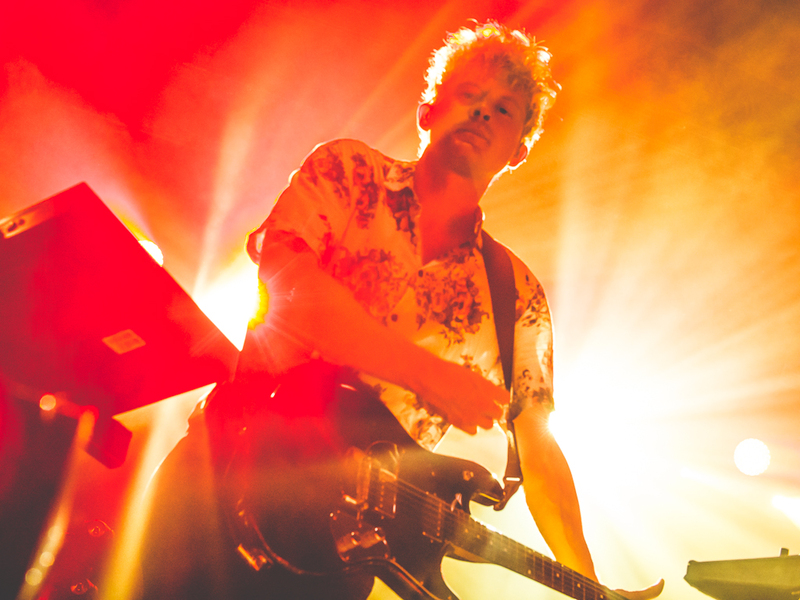 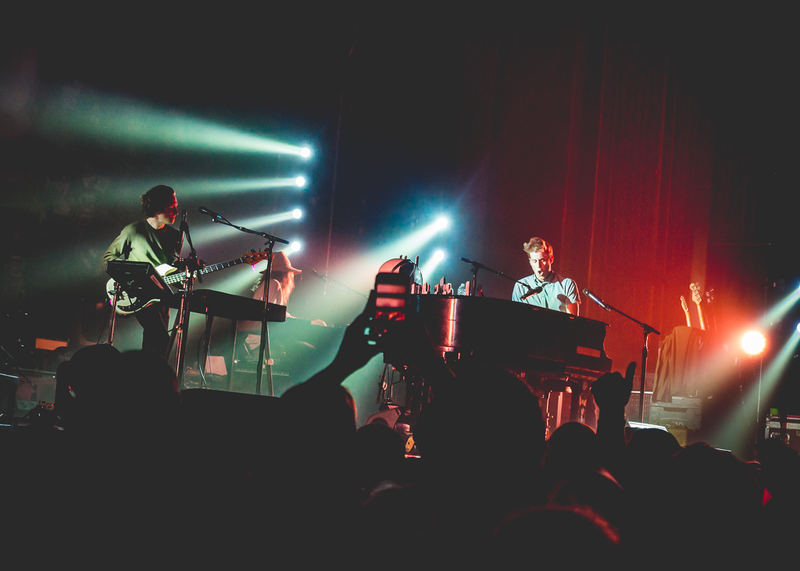 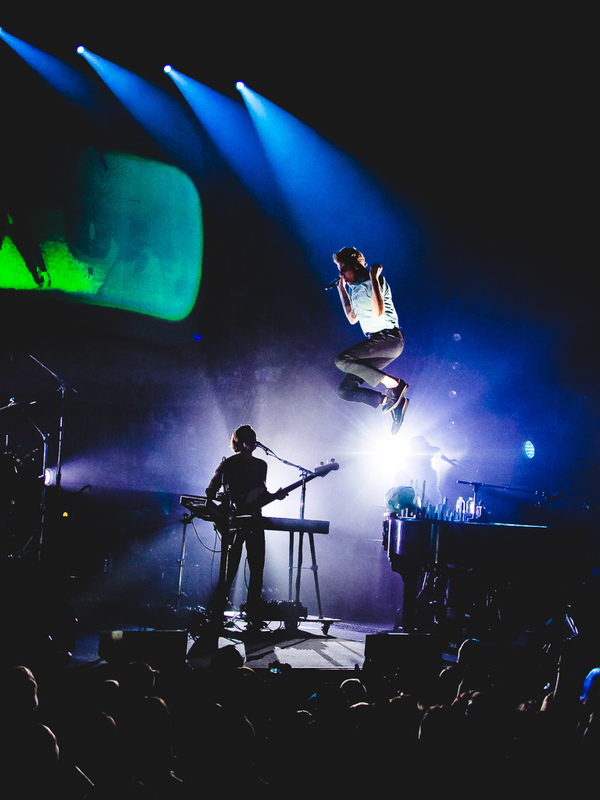 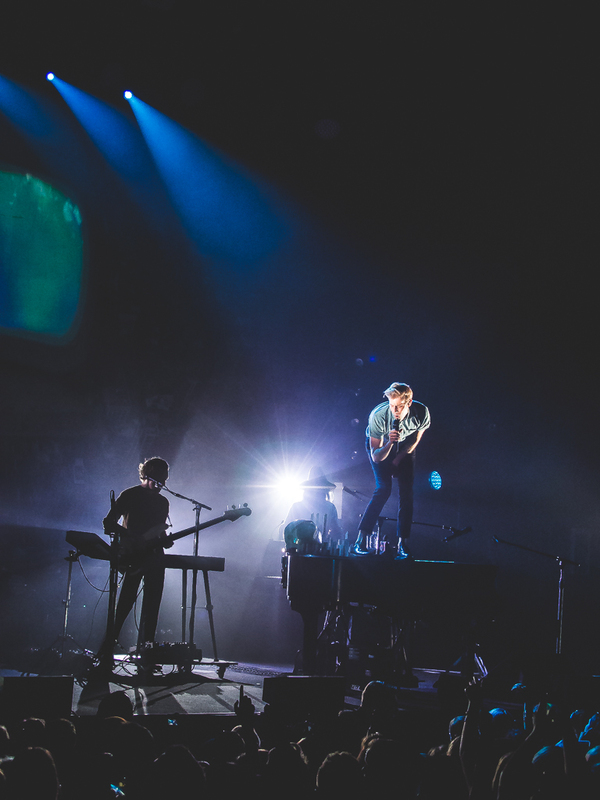 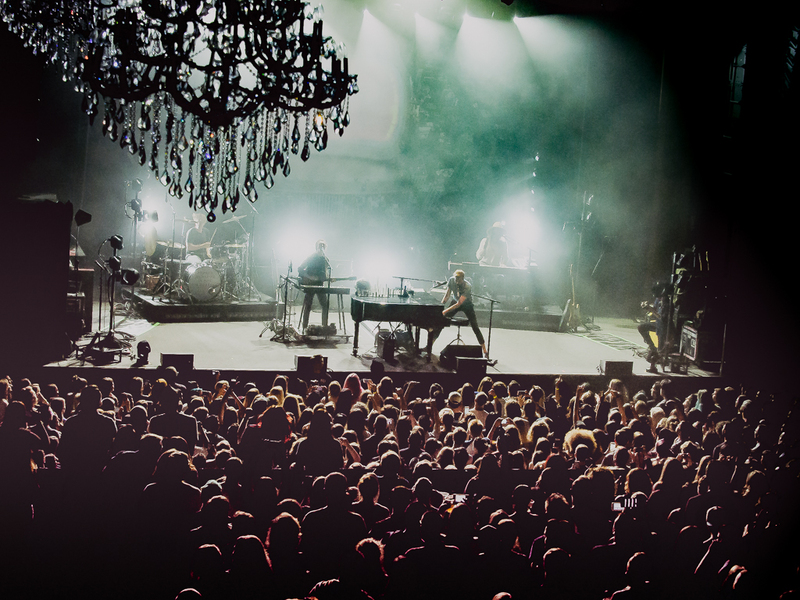 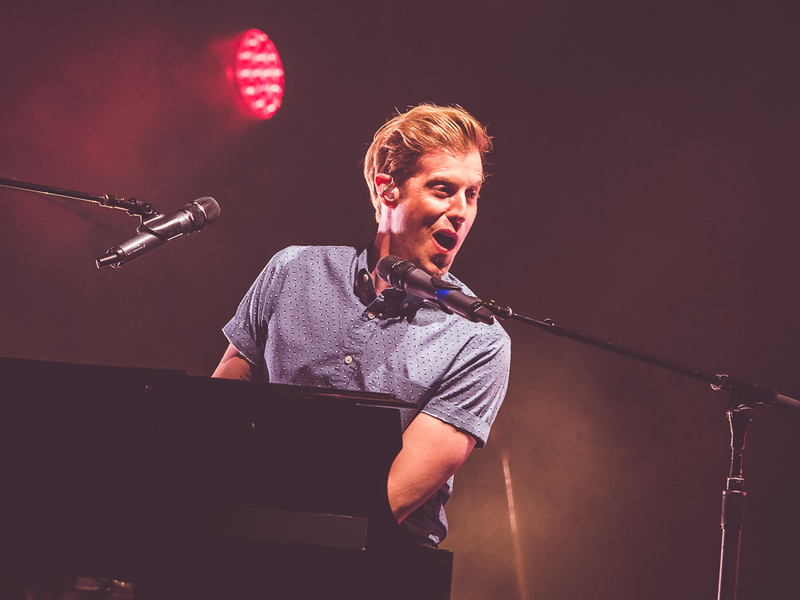 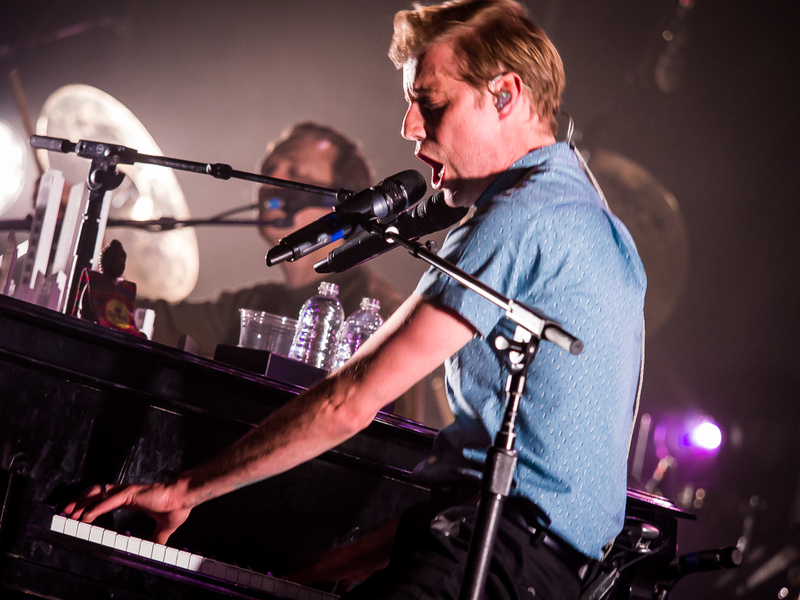 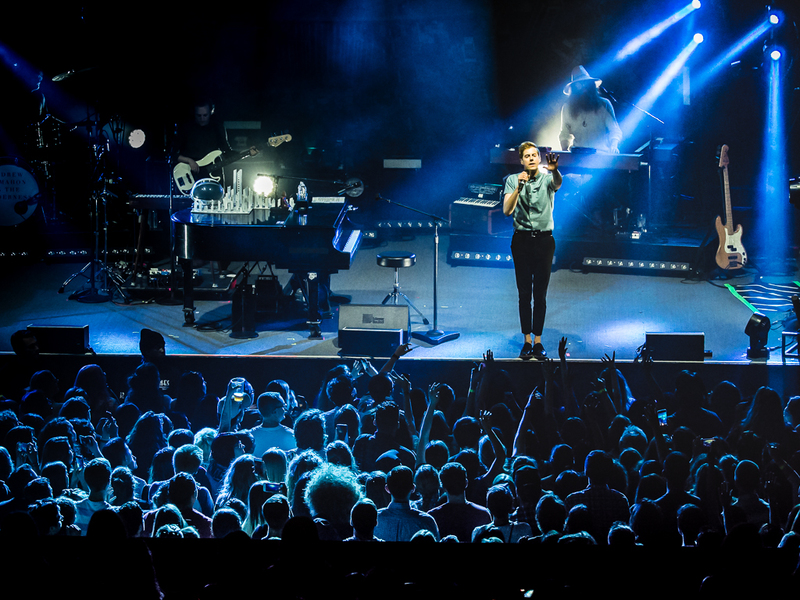 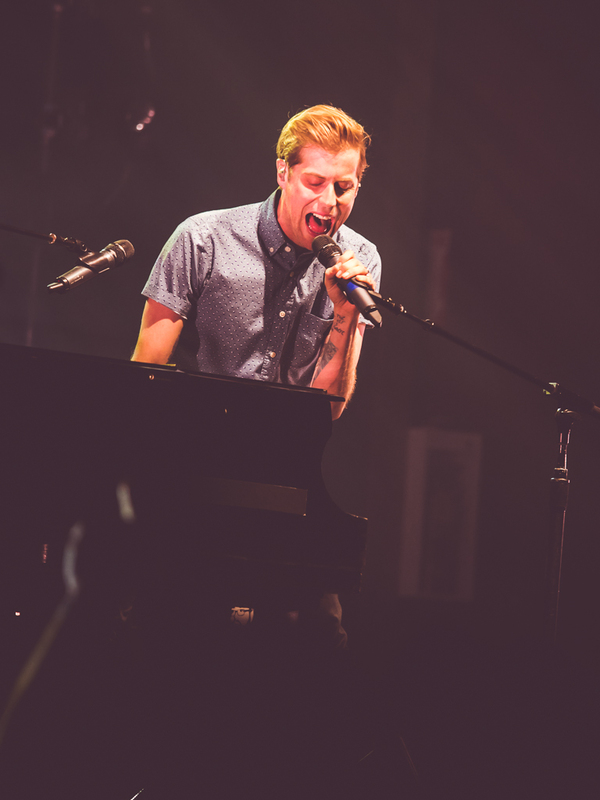 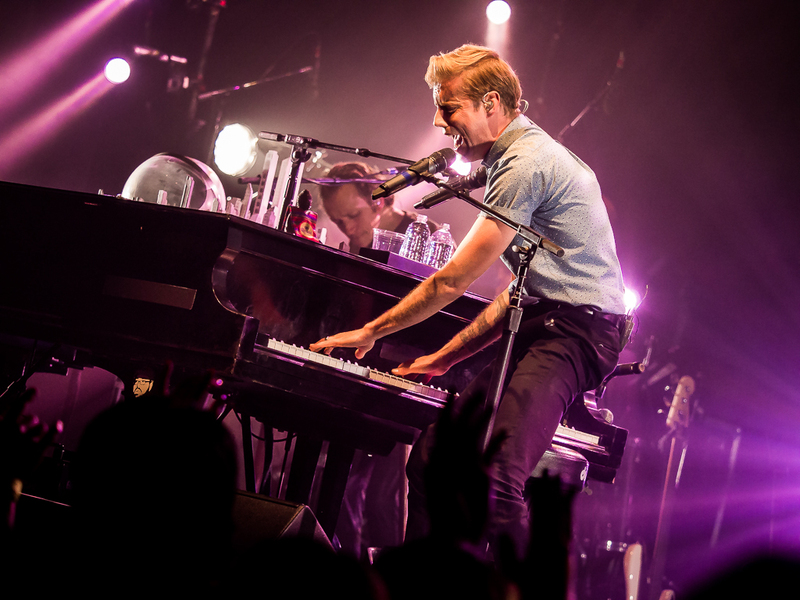 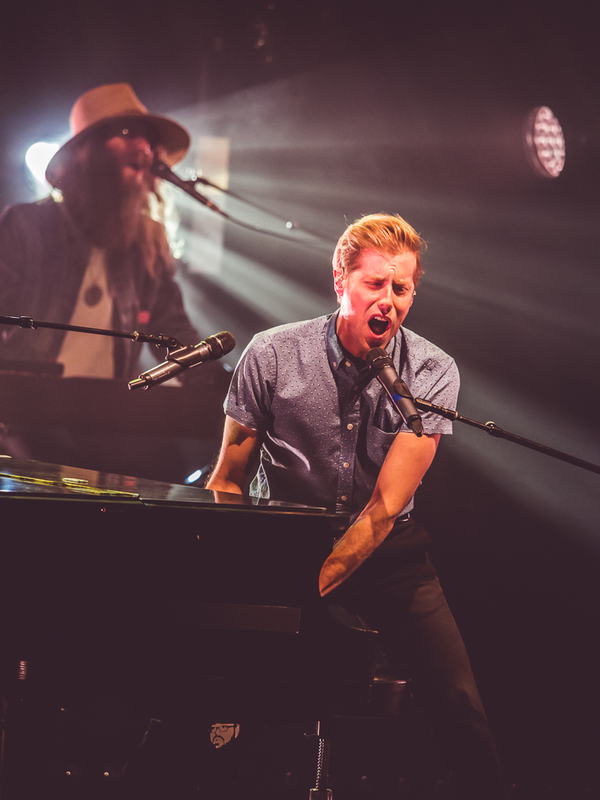 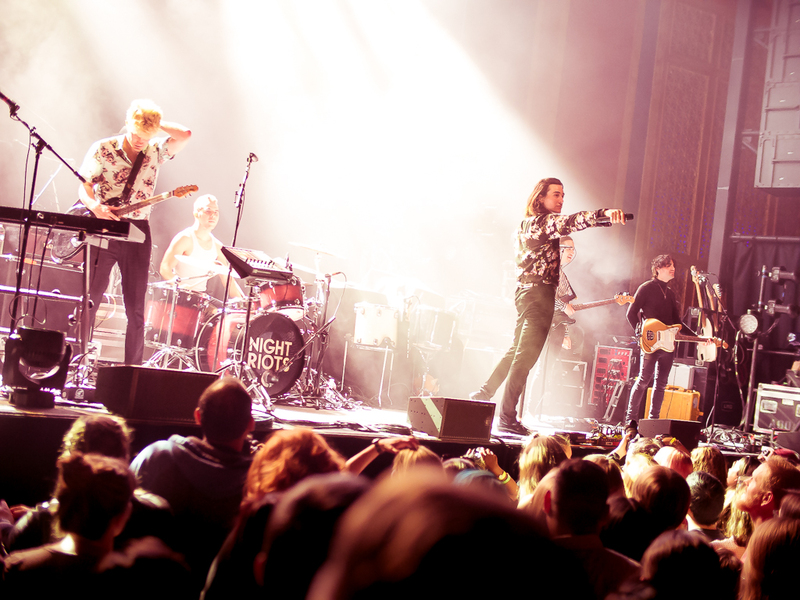 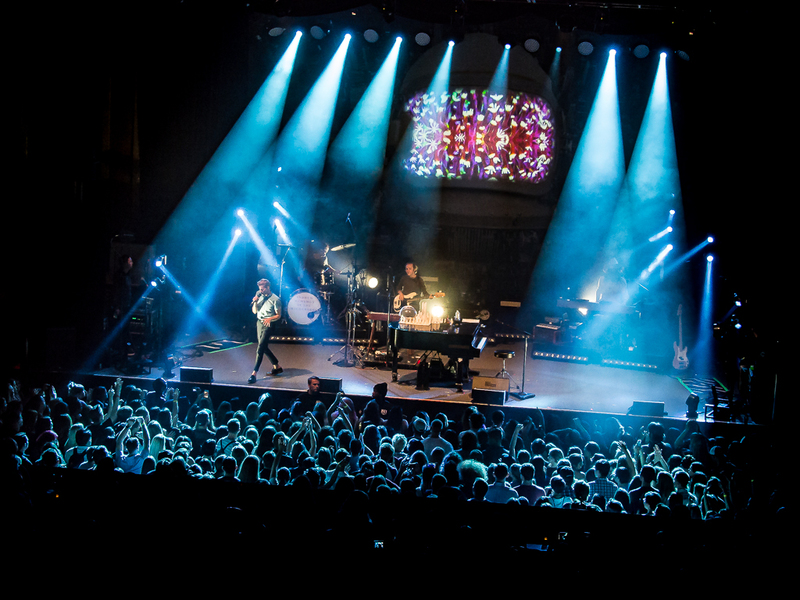 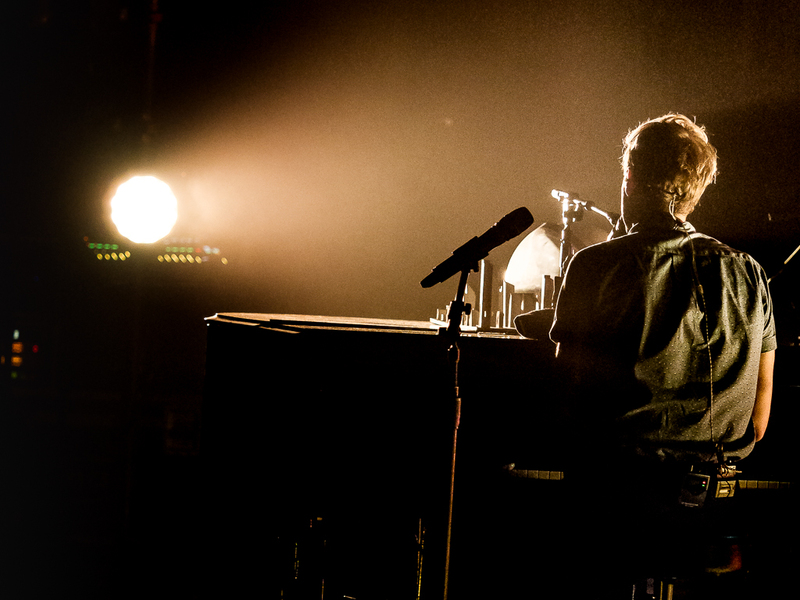 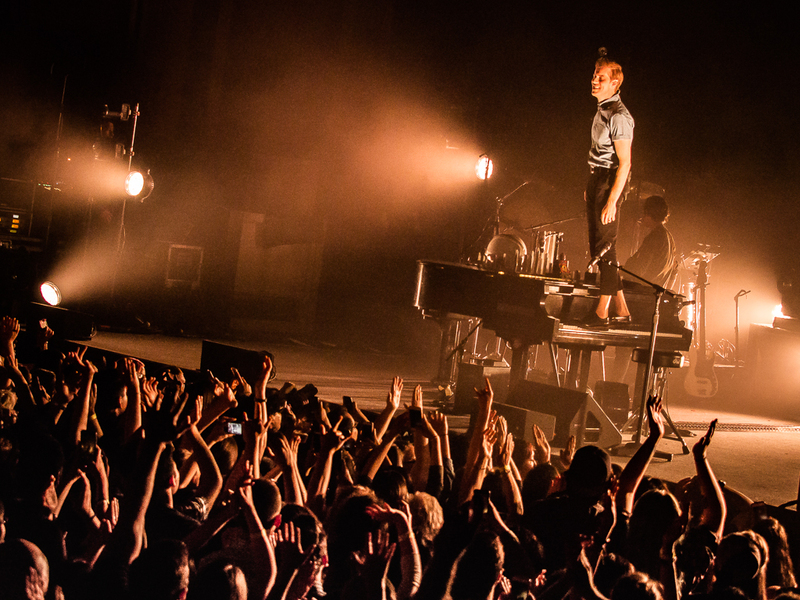 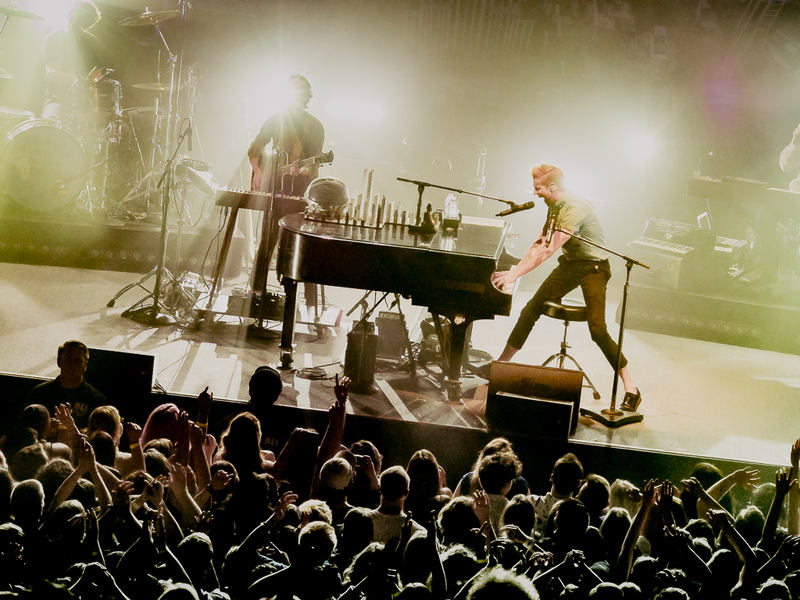 Seated center stage at his piano, the former frontman for Something Corporate and Jack’s Mannequin took command of the nearly sold-out crowd early with his boundless energy. 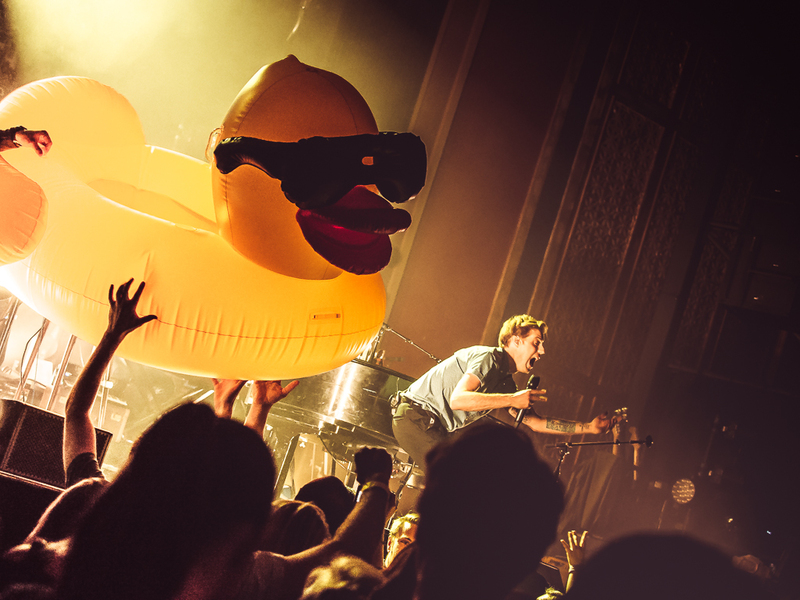 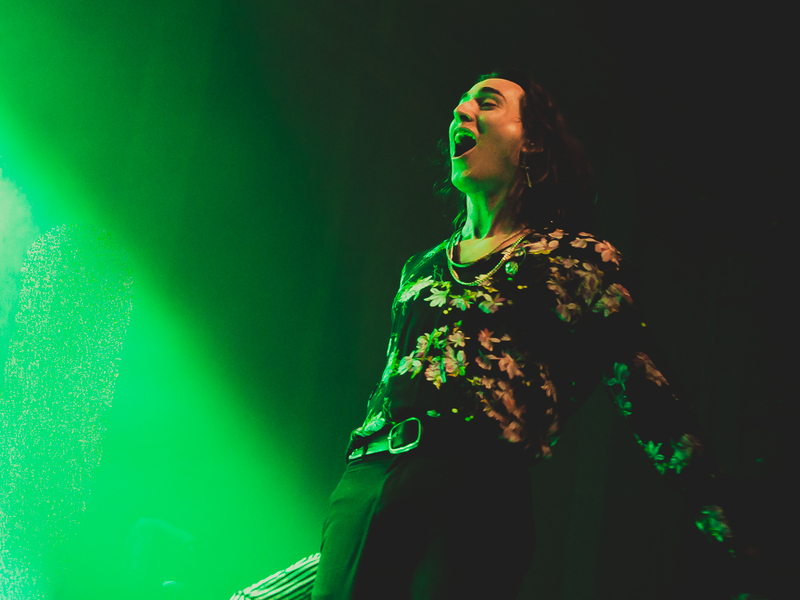 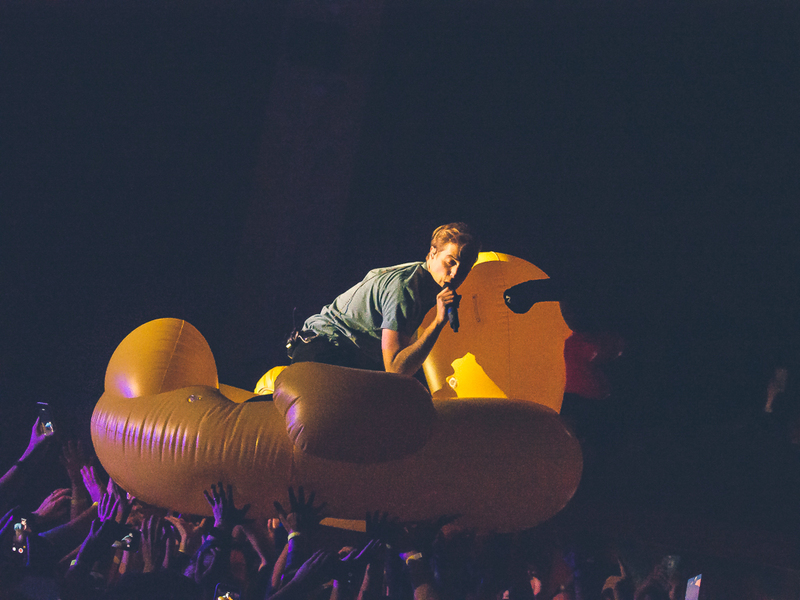 Highlighting the catchy, anthemic jams from their 2017 studio album Zombies on Broadway, McMahon and company delivered a rousing performance that found the lead singer leaping off pianos, stage diving and riding atop the crowd in an inflatable duck on several occasions. 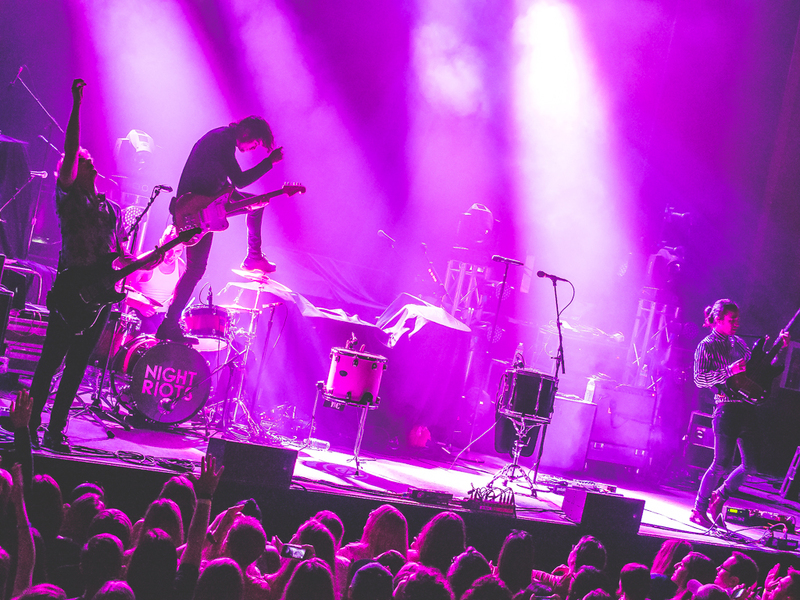 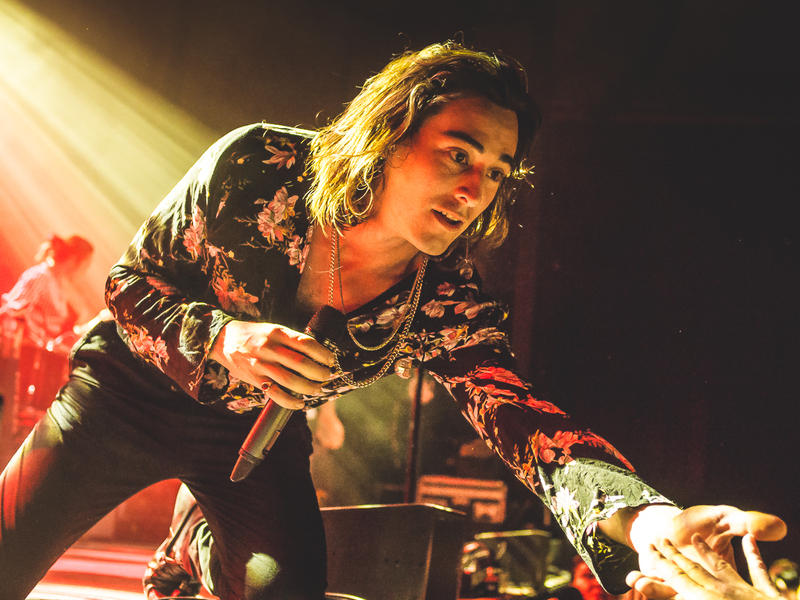 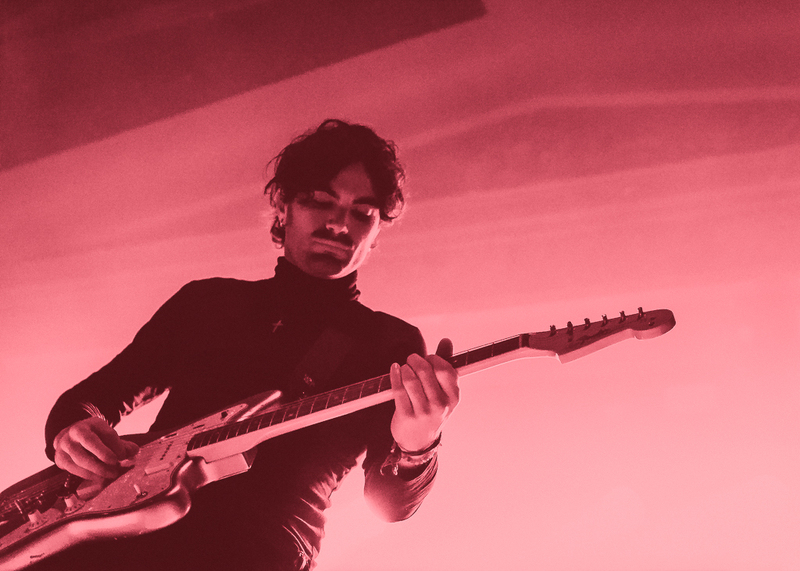 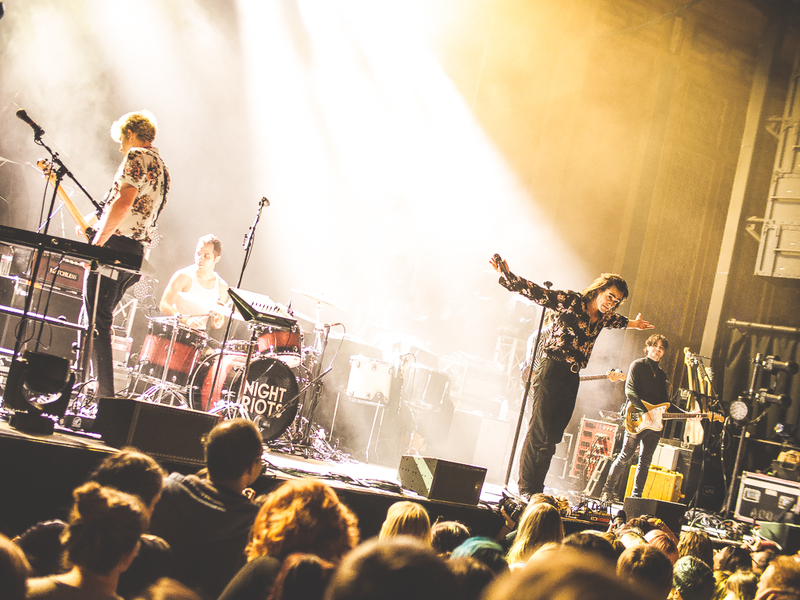 NIGHT RIOTS from Southern California opened the evening with a strong set of dance-rock anthems from their latest release Love Gloom. 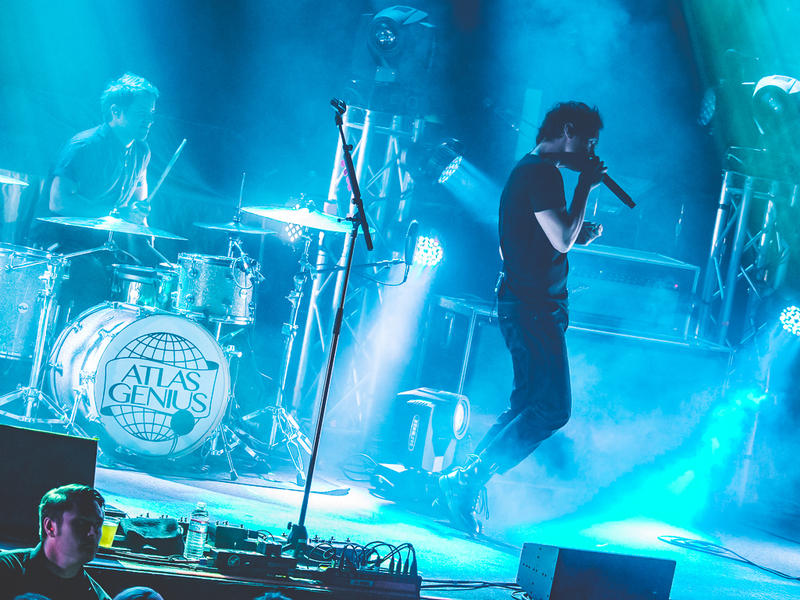 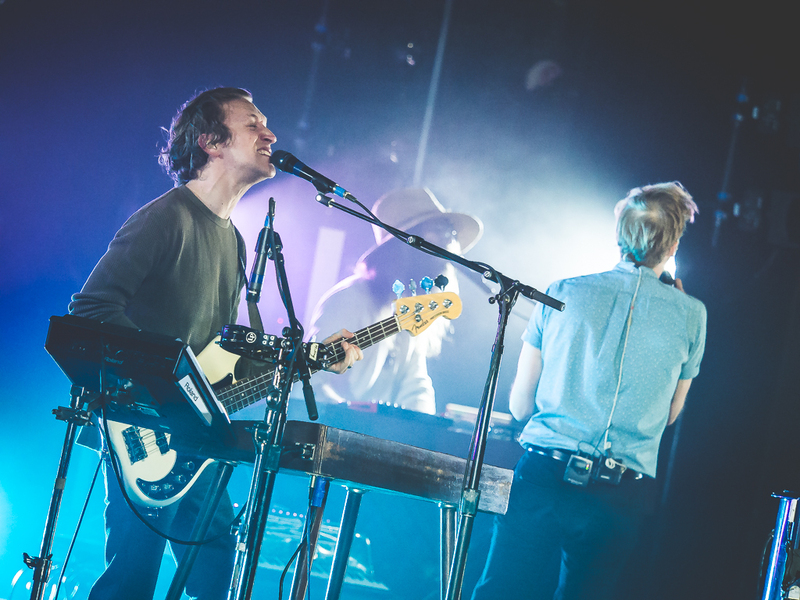 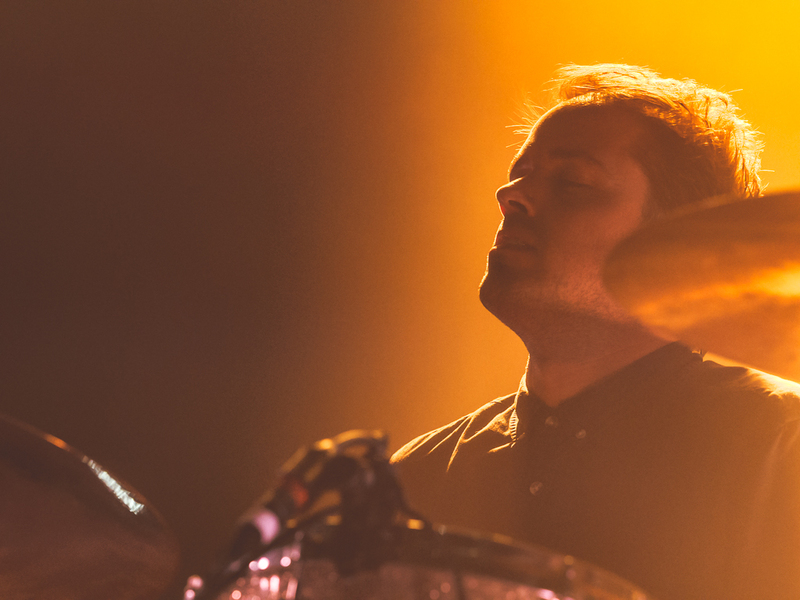 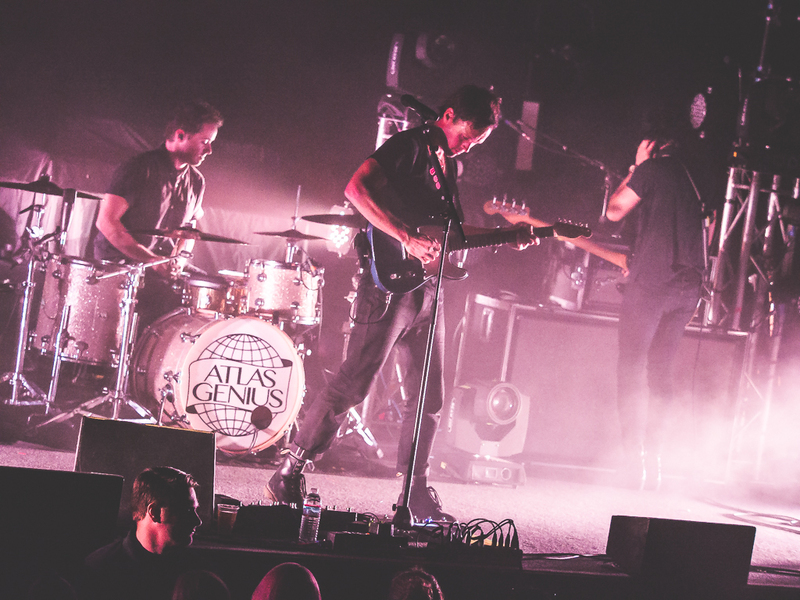 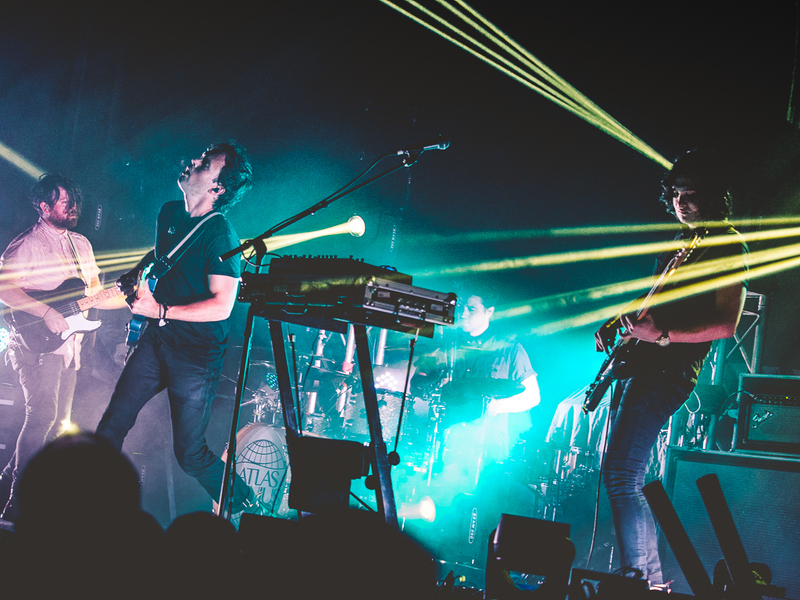 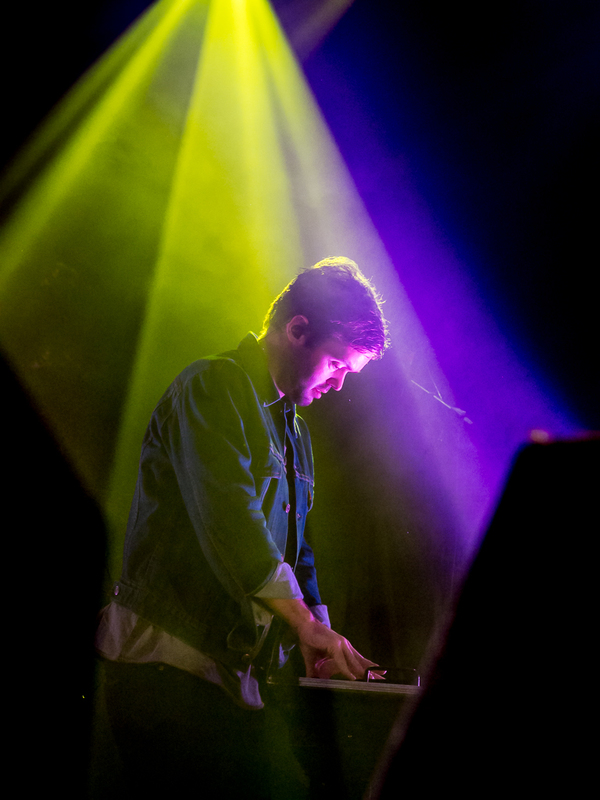 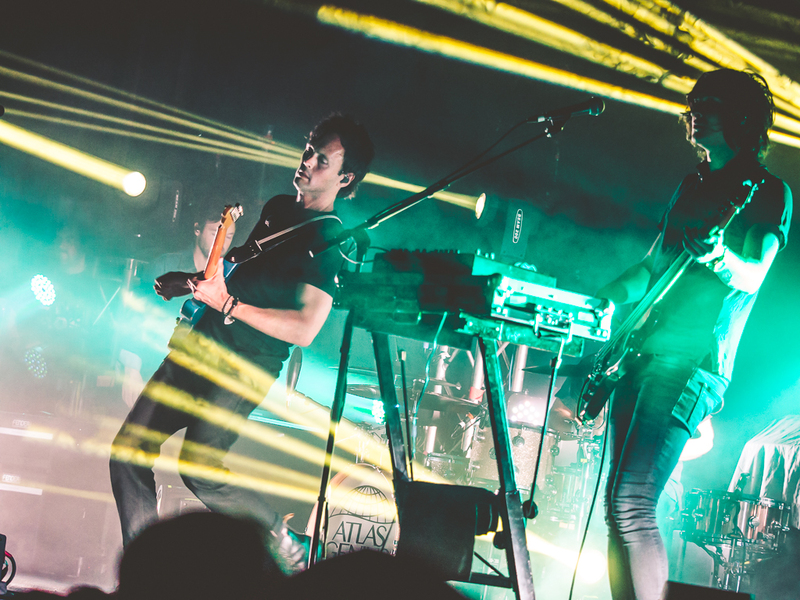 Australia’s Atlas Genius followed, continuing the good vibes with their own brand of dance-infused indie rock.